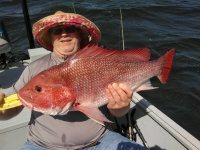 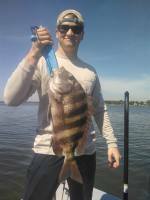 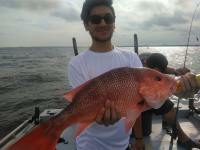 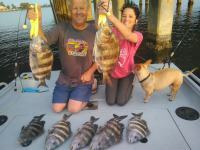 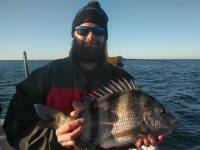 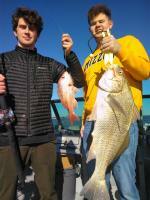 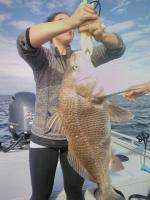 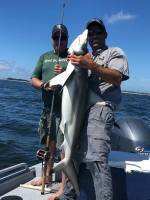 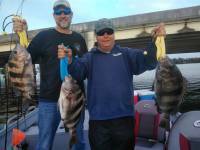 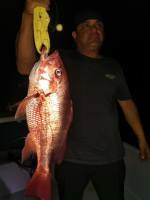 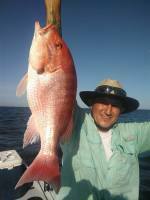 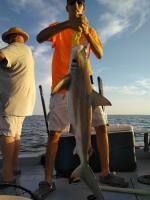 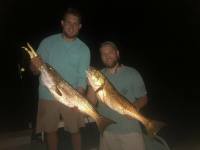 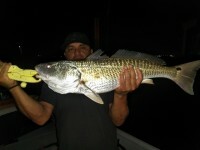 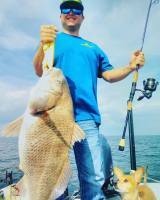 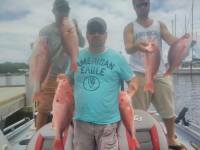 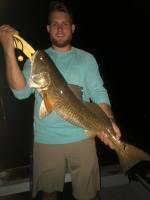 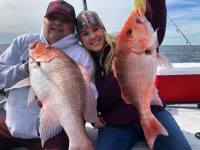 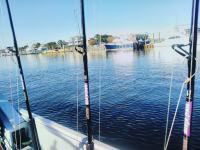 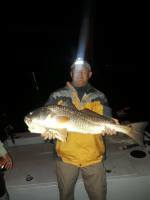 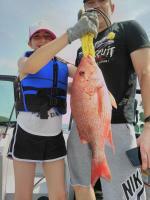 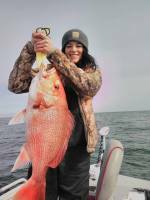 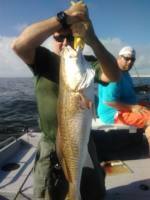 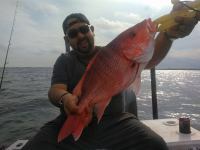 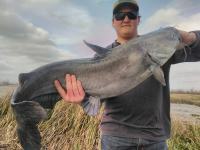 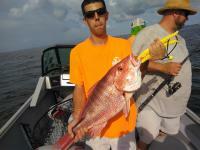 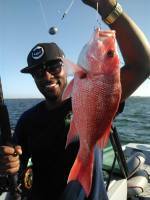 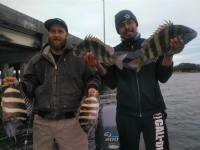 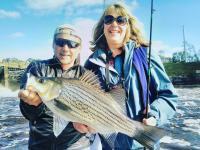 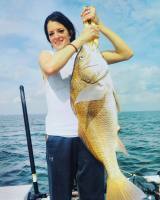 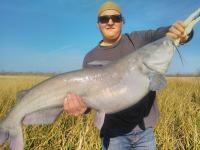 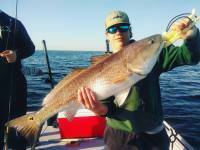 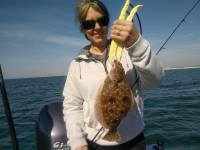 A perfect trip for anyone wanting to spend more time on the water catching fish. 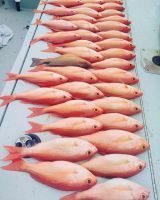 Price is for 2 anglers. 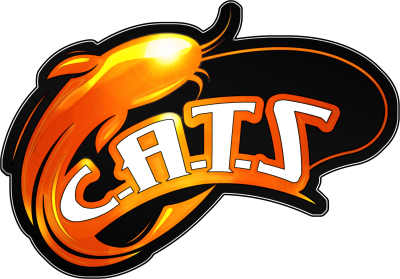 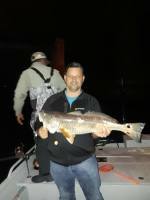 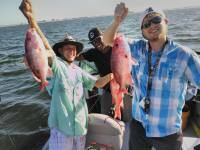 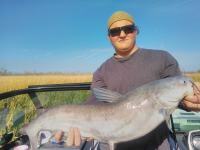 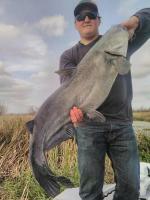 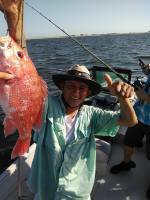 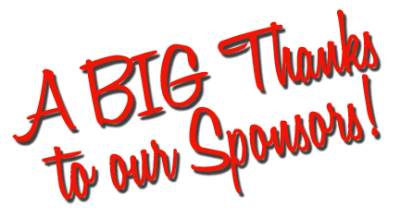 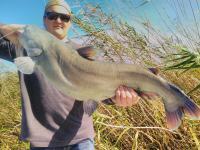 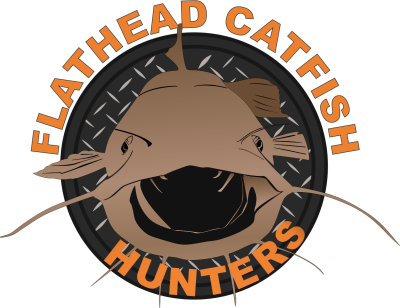 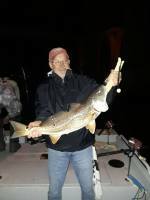 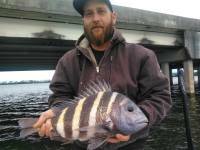 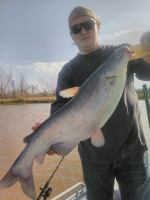 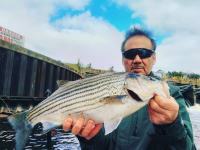 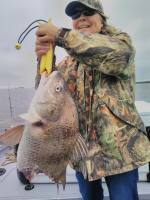 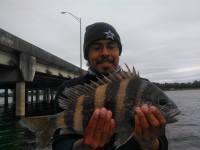 You may bring additional anglers at $50 per person (max 5 anglers). 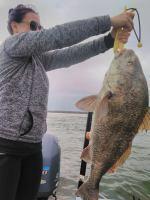 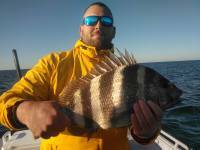 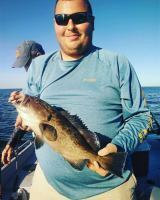 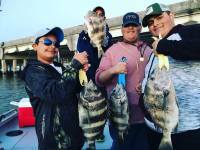 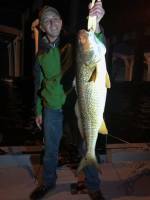 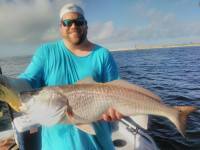 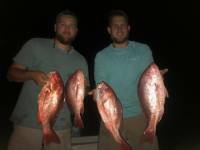 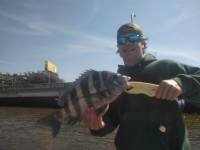 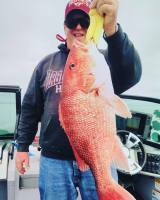 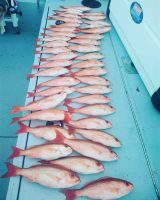 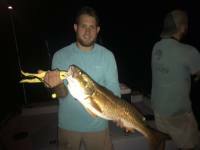 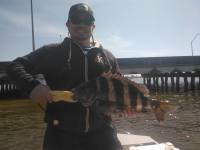 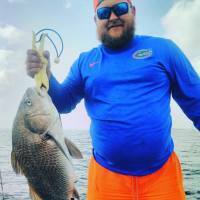 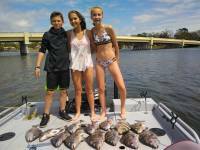 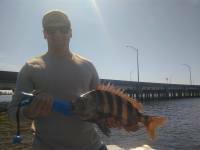 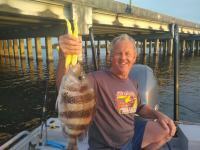 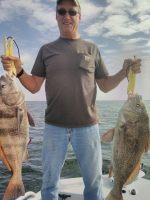 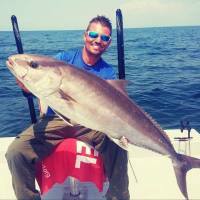 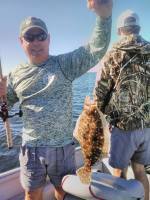 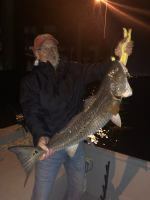 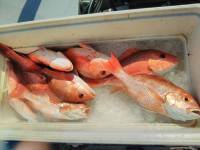 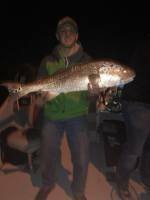 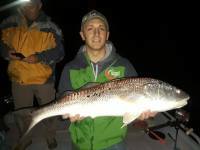 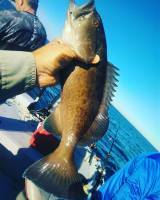 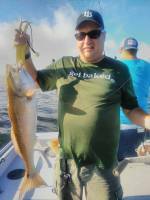 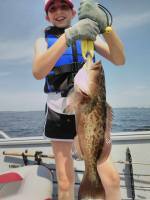 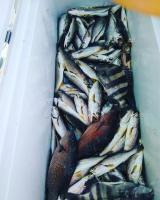 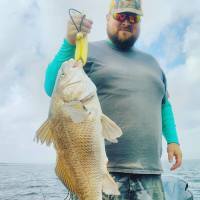 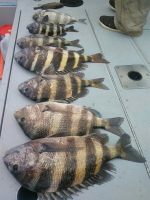 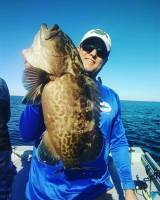 Perfect trip for anyone looking to stay inshore and fish for species like speckled trout, redfish, flounder, and sheepshead. 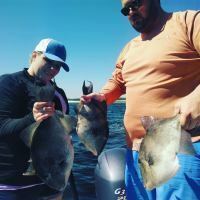 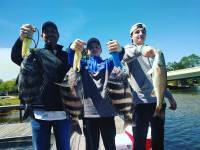 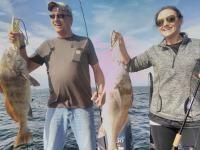 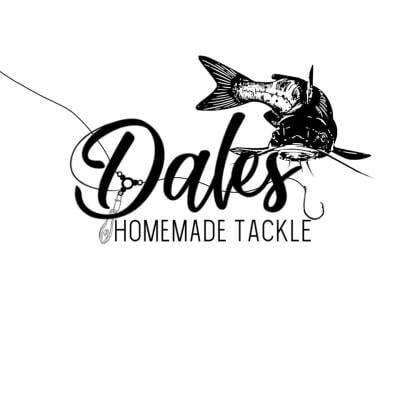 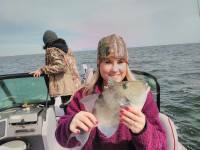 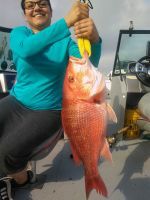 Ideal for the groups who are looking to spend the day on the water, this trip allows you to try a couple different types of fishing. 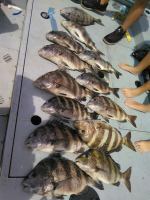 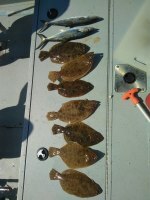 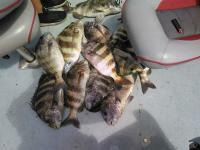 Price is for 4 anglers. 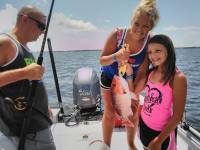 You may bring additional anglers at $50 per person (max 5 anglers). 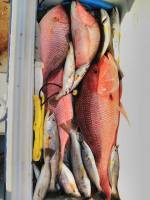 The only thing you will need to bring is whatever you’d like to eat and drink.